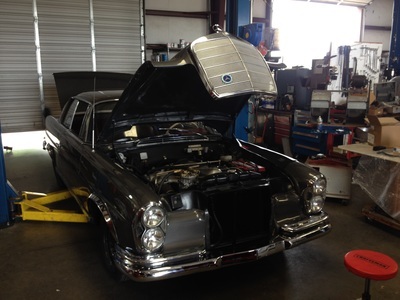 A lot of repair shops have a hard rule that they simply won't work on modified cars, or custom cars. 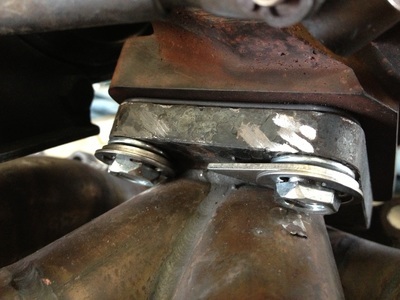 This is usually because modified cars come with their own set of quirks, and can't always be repaired using the standard repair guides. We try not to shy away from vehicles even if they aren't completely stock. 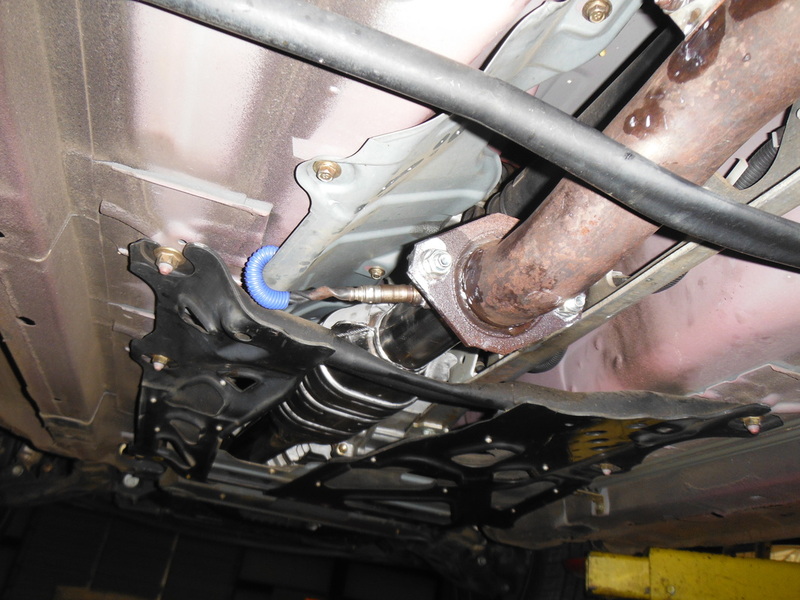 This is where we keep a few random pictures from different projects that are still performance car, or specialty car oriented. Sometimes it's from a larger project that we just didn't get many pictures of, sometimes the project is small. 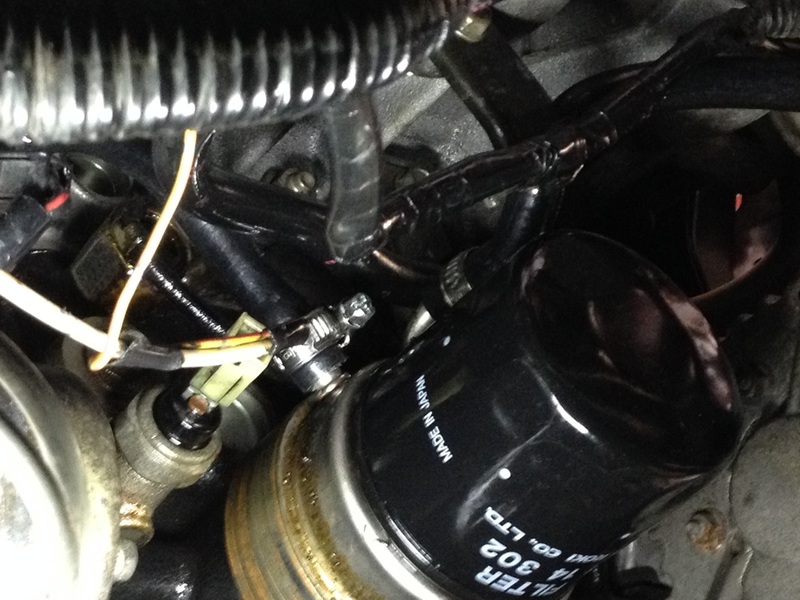 Click on each picture for an explanation of what's going on. Especially once winter is over, everyone is excited to pull their rail buggy, dune buggy, or Baja Beetle out and enjoy the great weather. 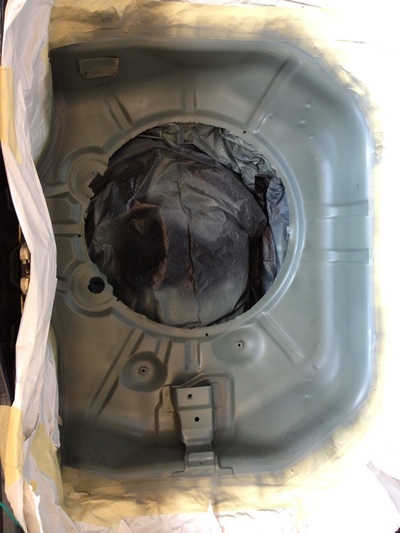 After sitting for a few months it's a good idea to go through the thing and make sure it's ready to rock. Because they're so popular we see some flavor of air-cooled VW on a semi-regular basis. 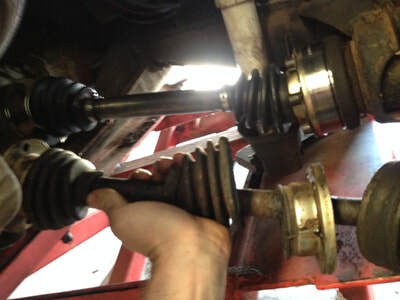 For example, this Baja Beetle to the left came in with complaints of hard pulling/braking imbalance. 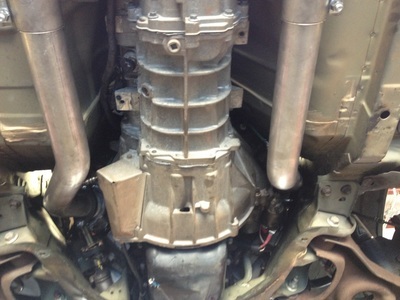 It was tracked down to worn components in the front end. 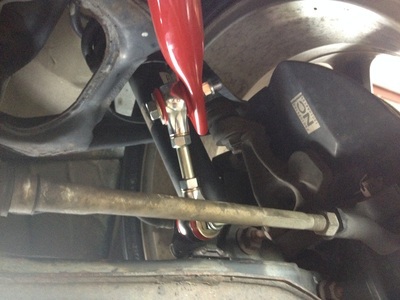 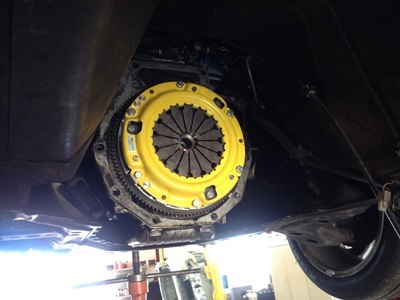 It was elected to give the front brakes a complete service with new bearings, wheel cylinders, and drums. After an oil change, and fixing the speedometer and some oil leaks (oil leaks are always common on air-cooled engines), it was back on the road. 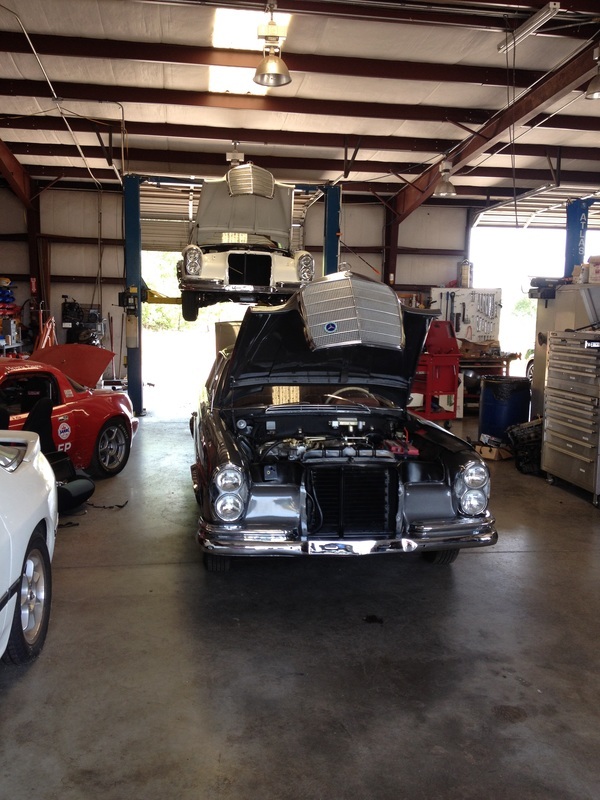 ​Another example is this classic dune buggy that came in for several different things after the owner purchased it. 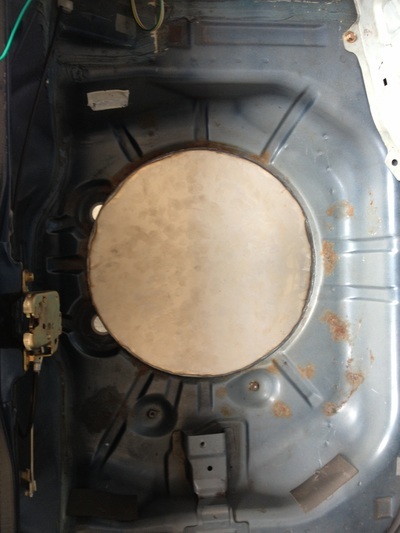 It had been sitting outside in a yard for quite some time and needed help in different areas. Some gauges and wiring, general tune-up, axles, rust damage correction and new seat mounting. The videos and pictures go into more details. 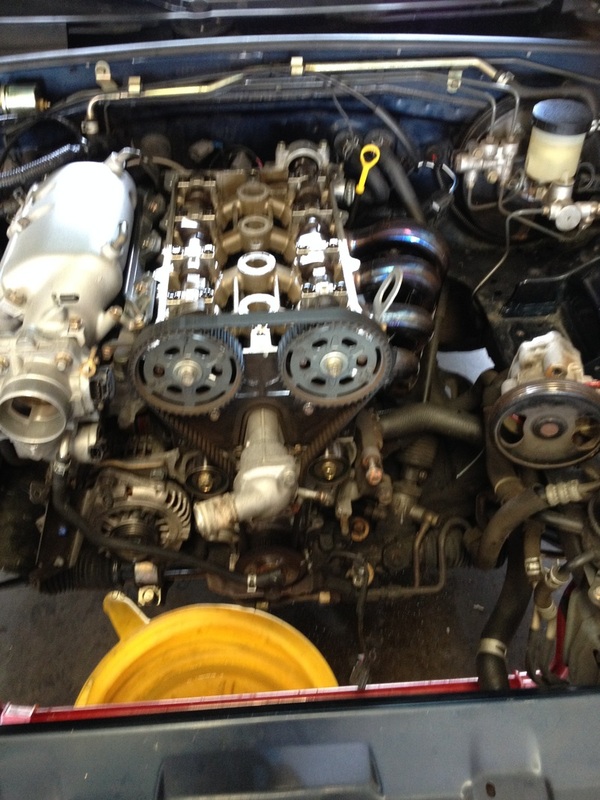 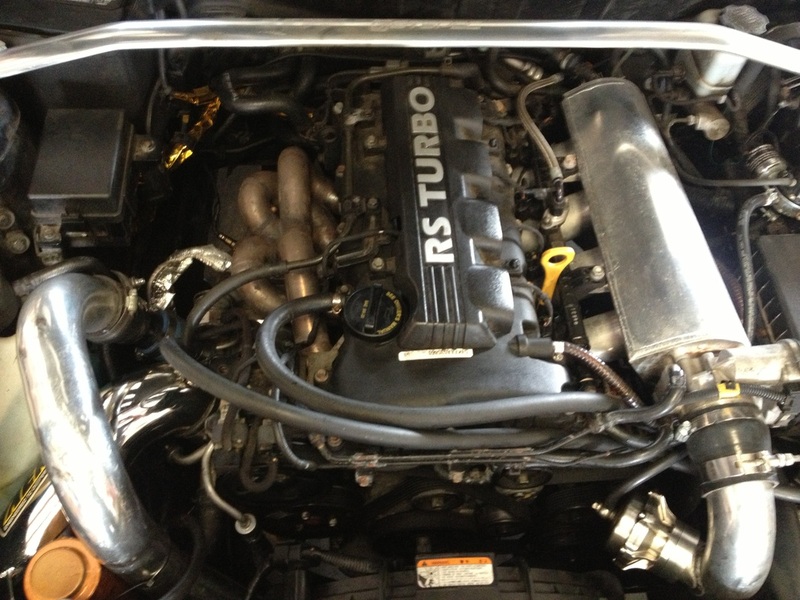 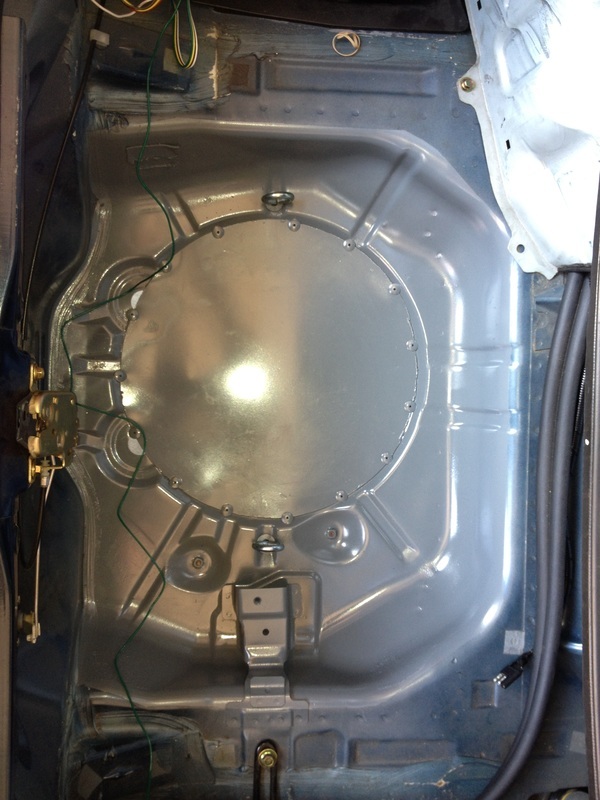 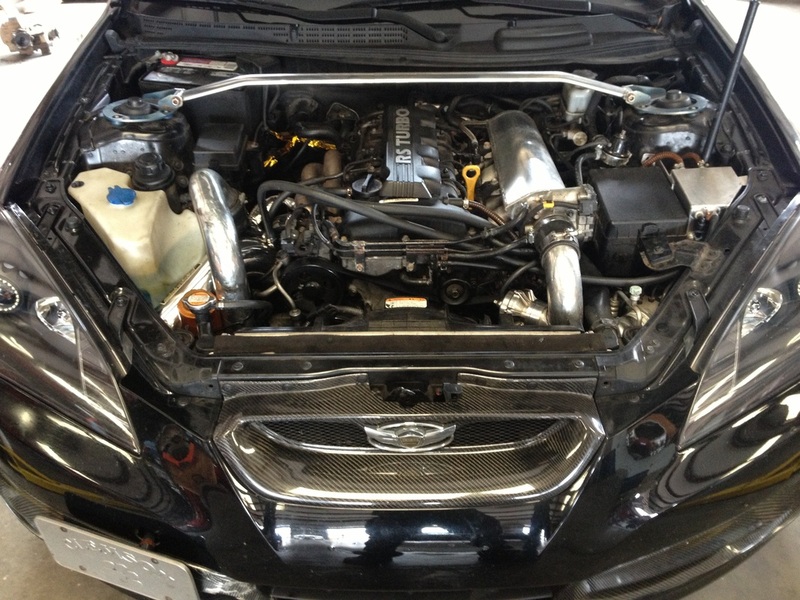 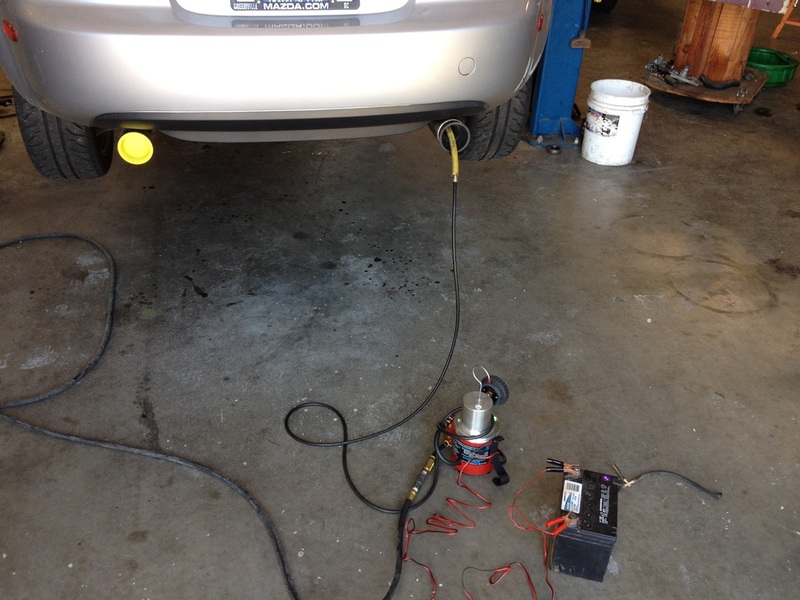 This 2011 Hyundai Genesis 2.0l R-Spec came in with a lot of work already done to it. When a car is highly modified that usually means it has teething issues, and this was no exception. 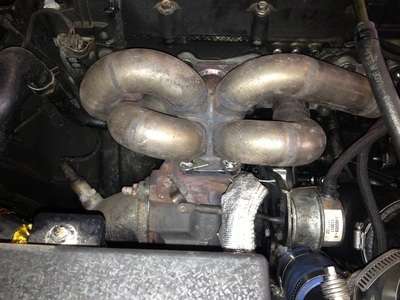 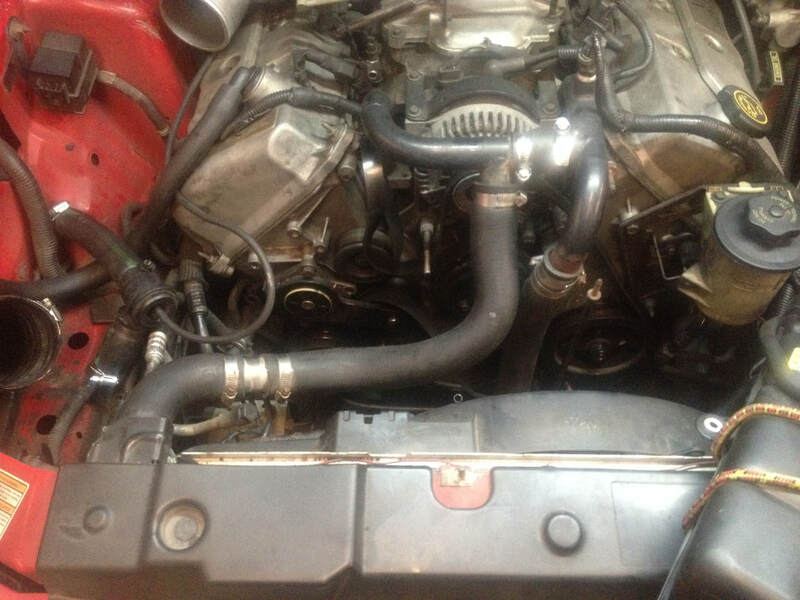 The main problem being the turbo had worked loose of the exhaust manifold due to heat stress, and that there was an air leak causing surging idle and other problems. 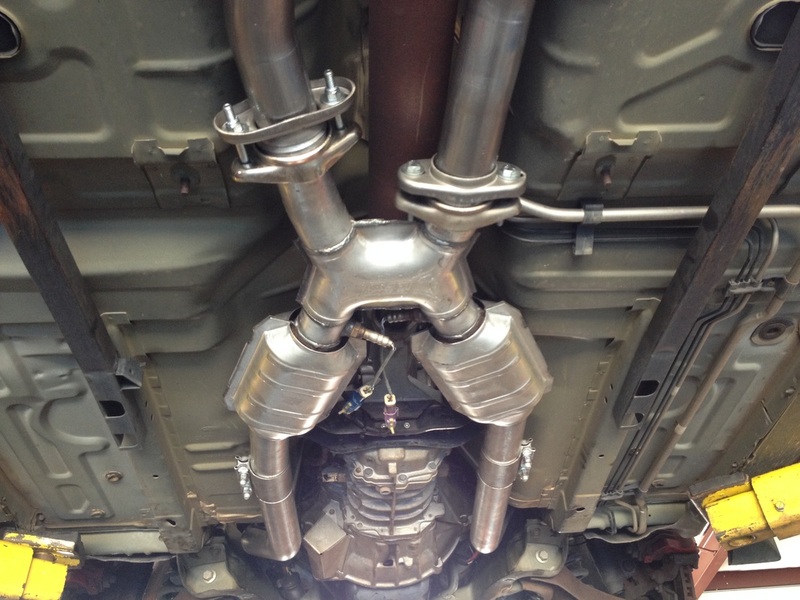 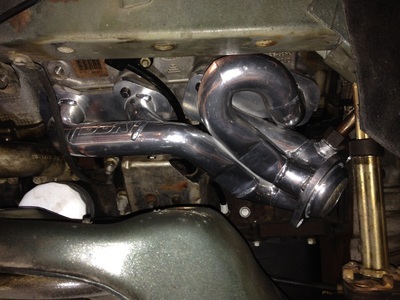 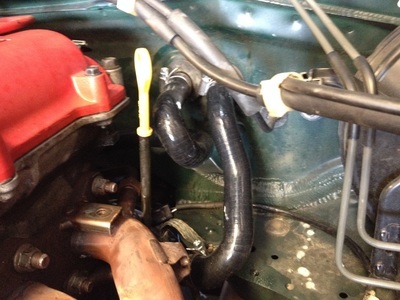 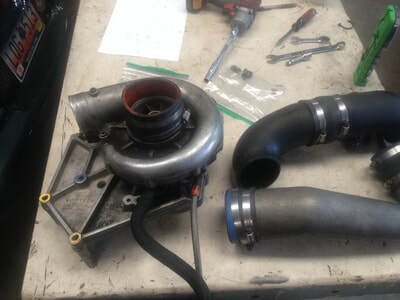 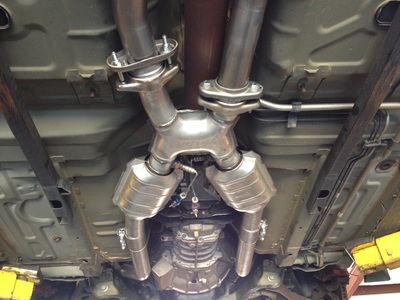 The manifold was resurfaced, inconel studs were added to the turbo mounting flange, and Stage 8 locking hardware was used to reattach the turbo. New oil and coolant feed and return lines were made for the turbo to replace the old failing ones. 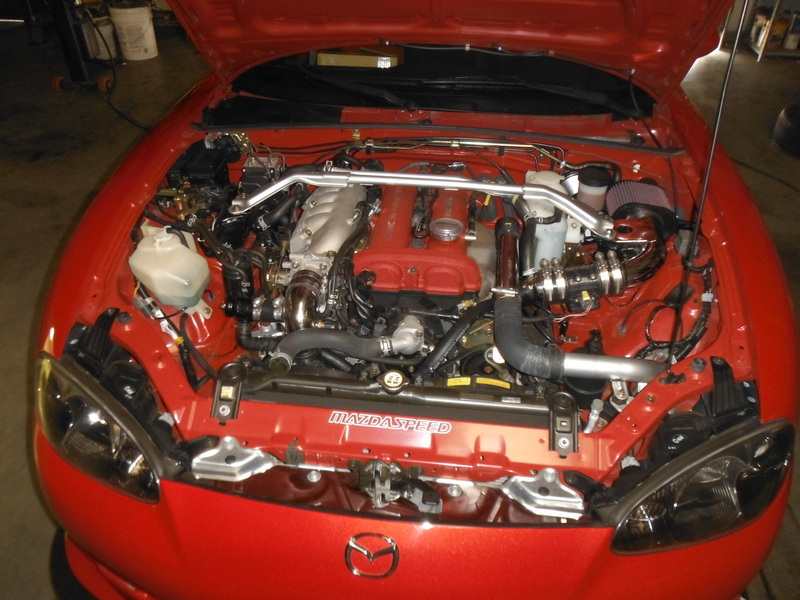 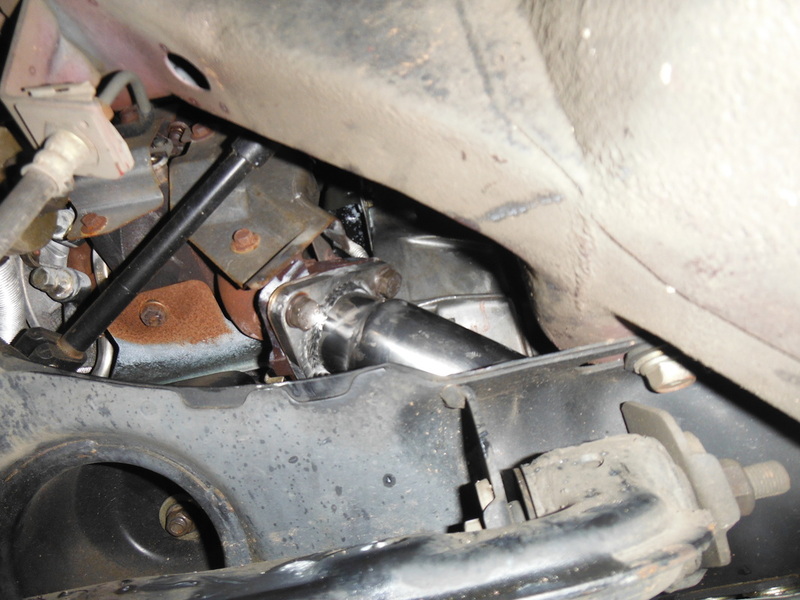 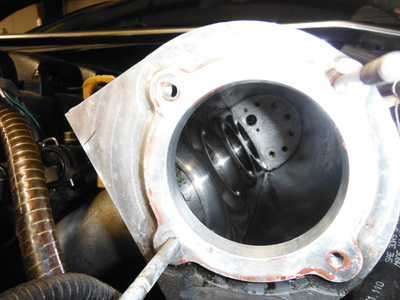 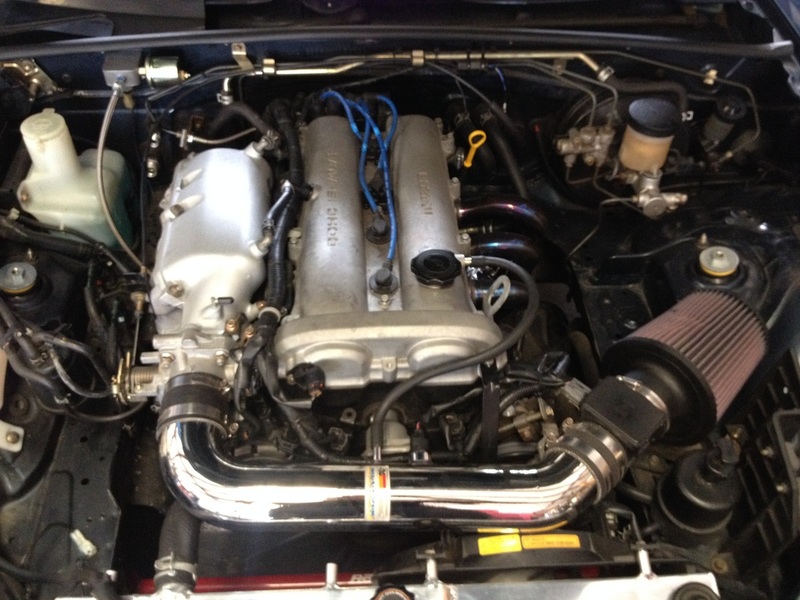 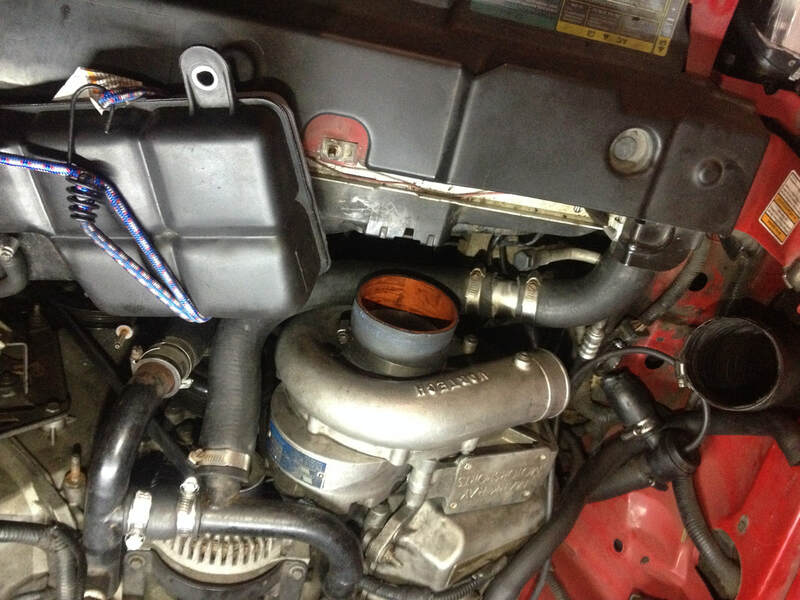 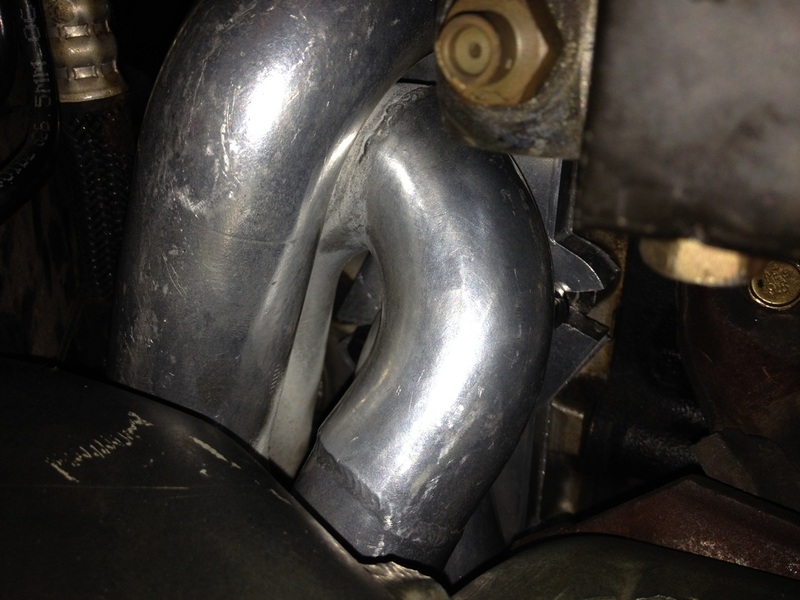 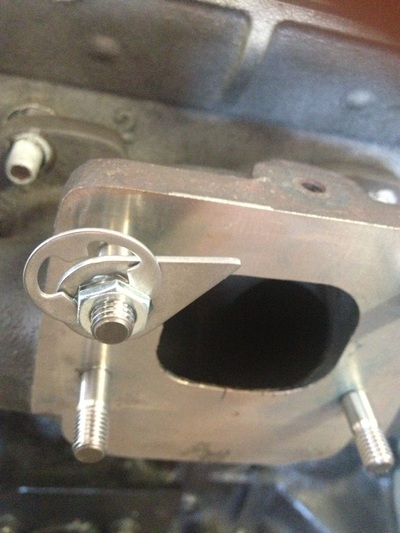 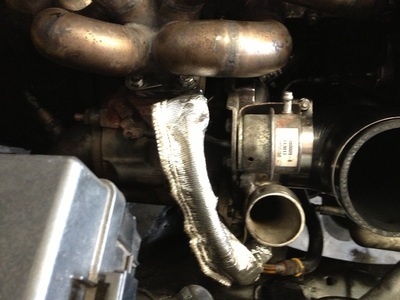 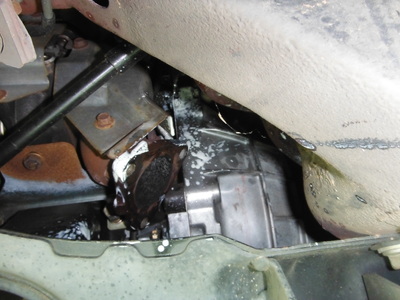 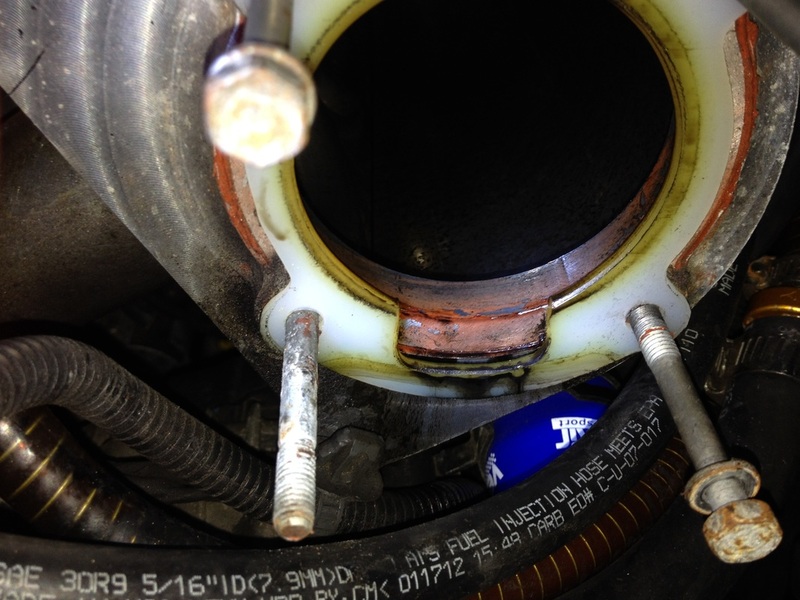 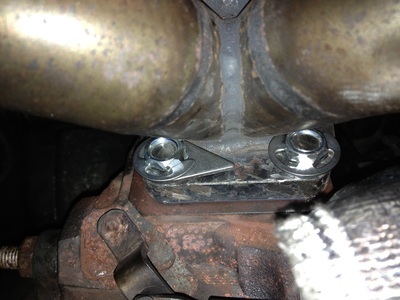 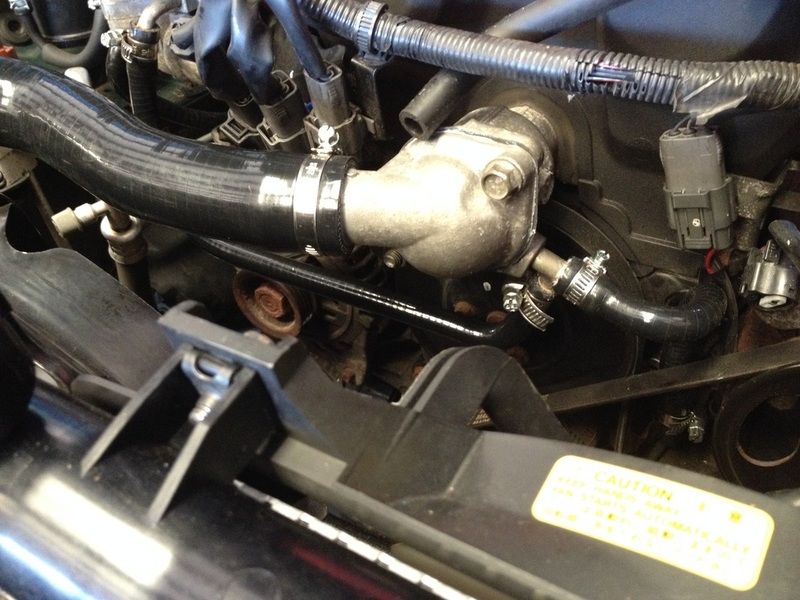 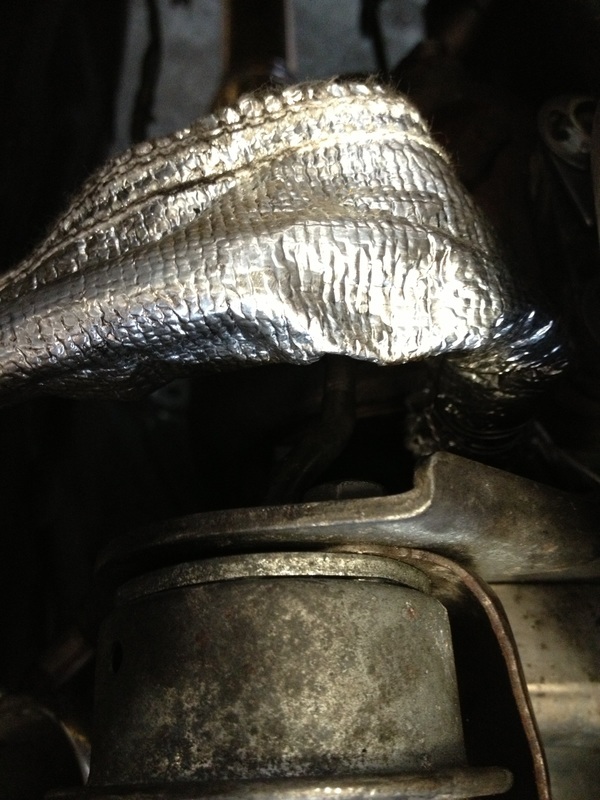 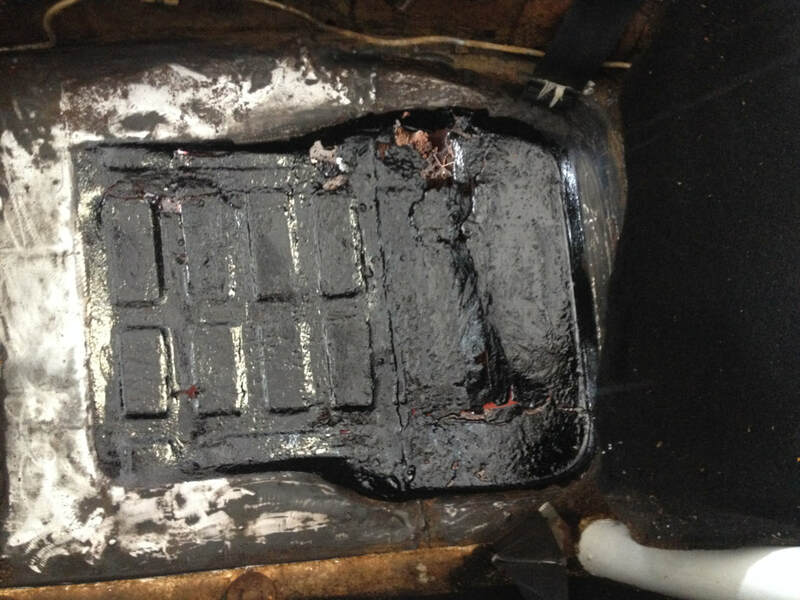 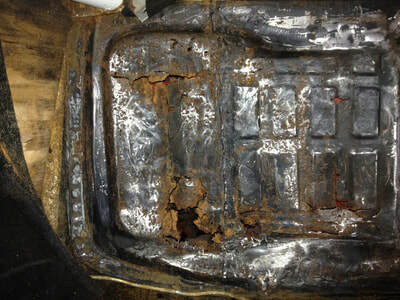 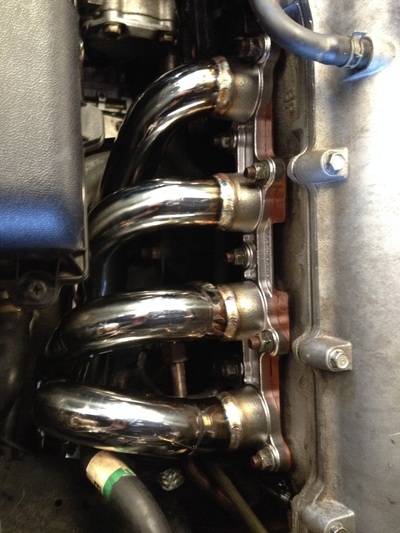 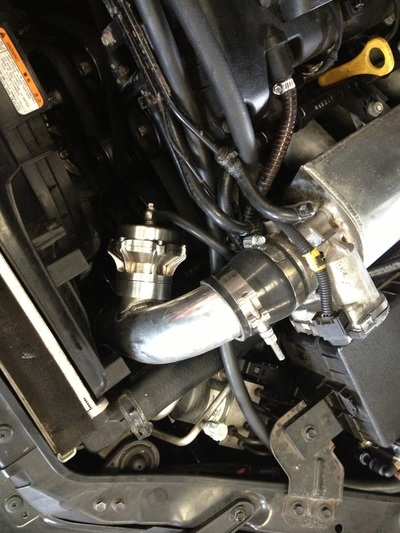 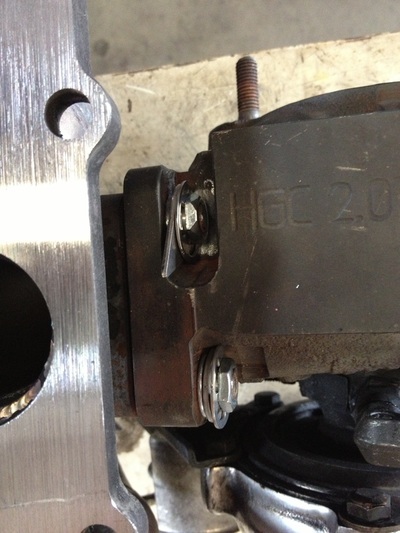 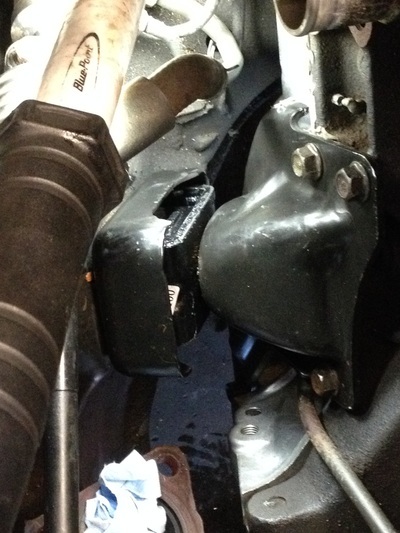 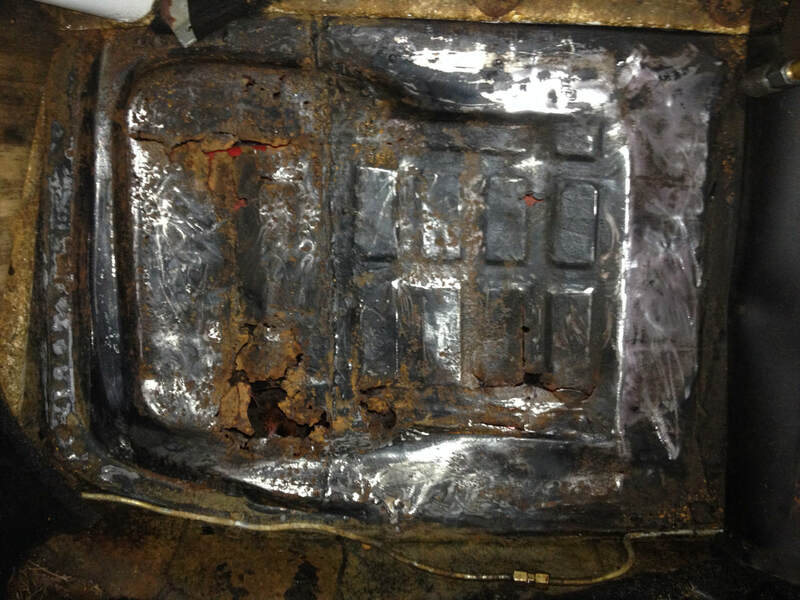 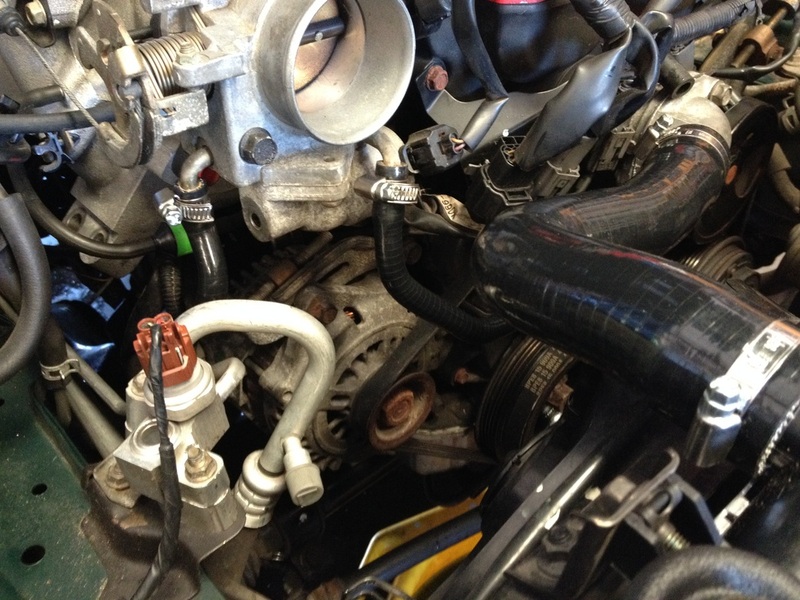 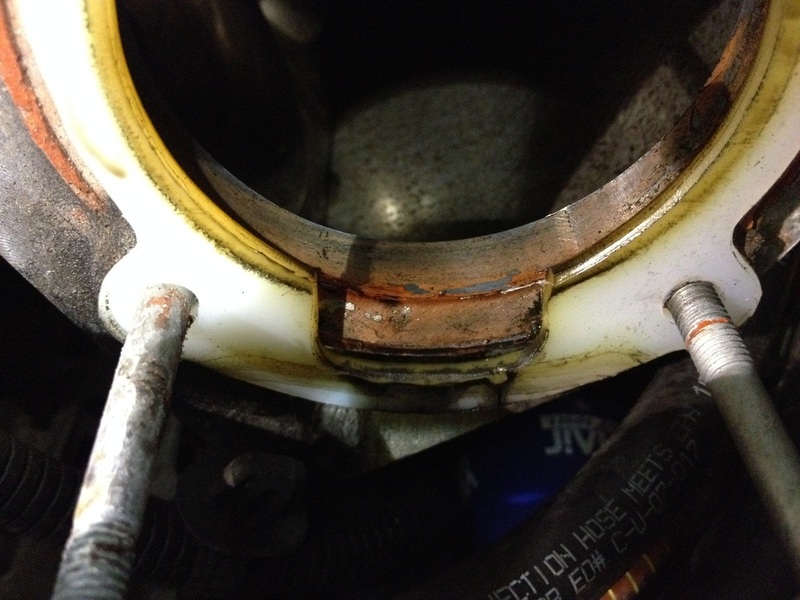 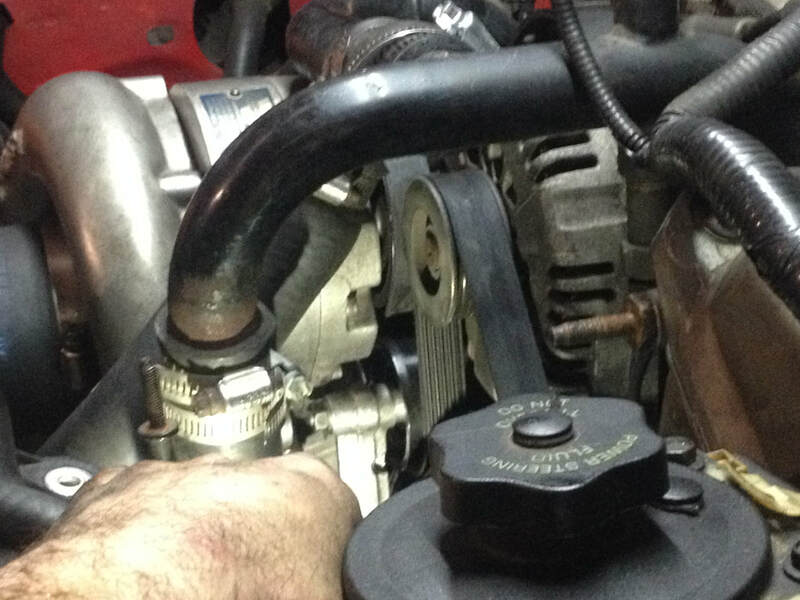 The air leak was found at the gasket between the throttle body and intake manifold. 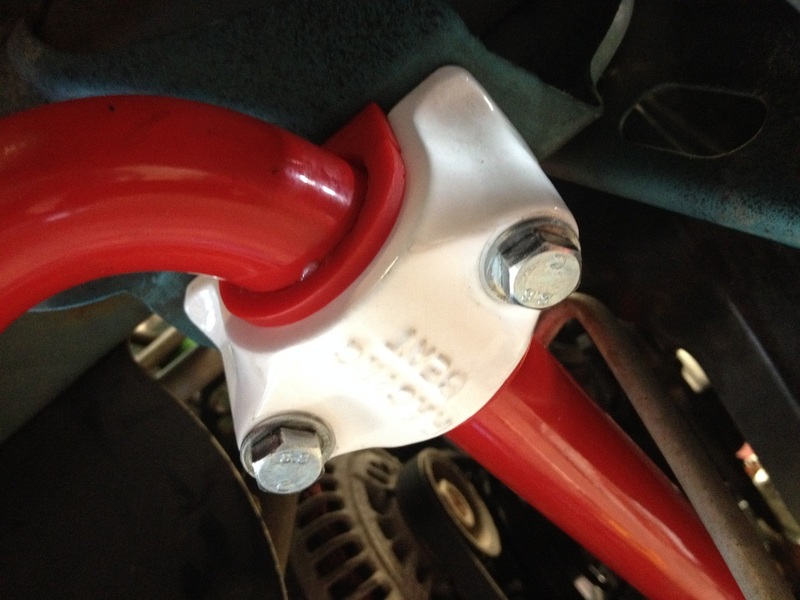 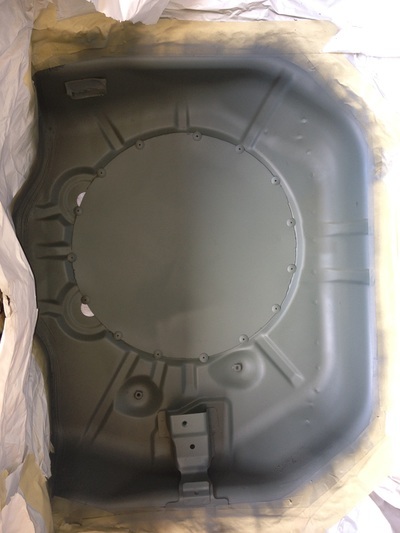 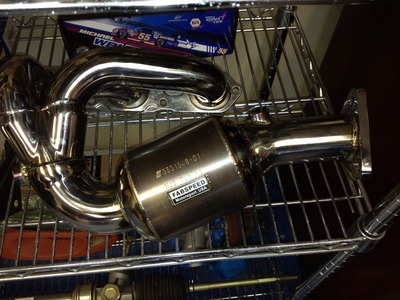 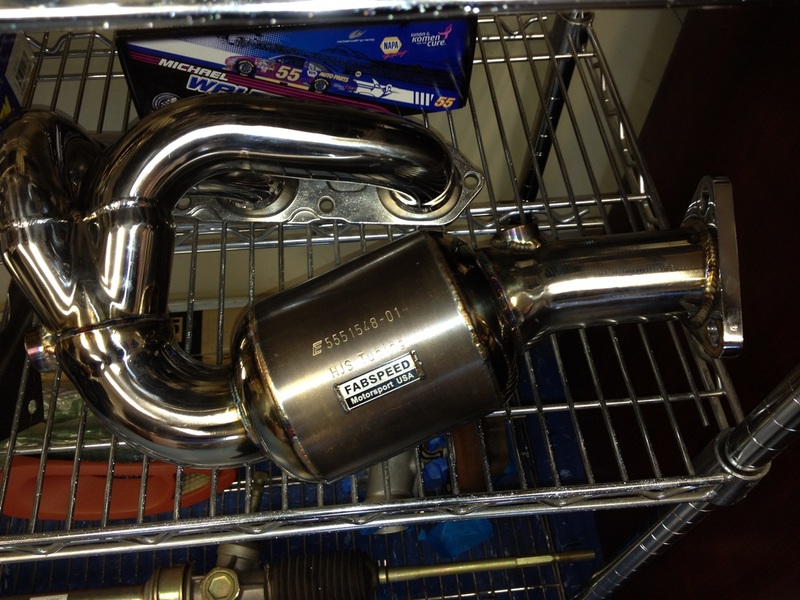 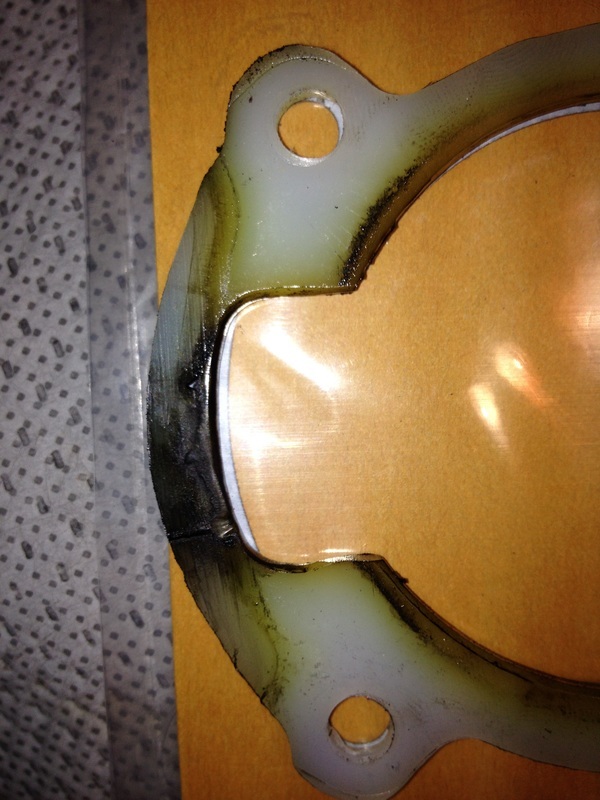 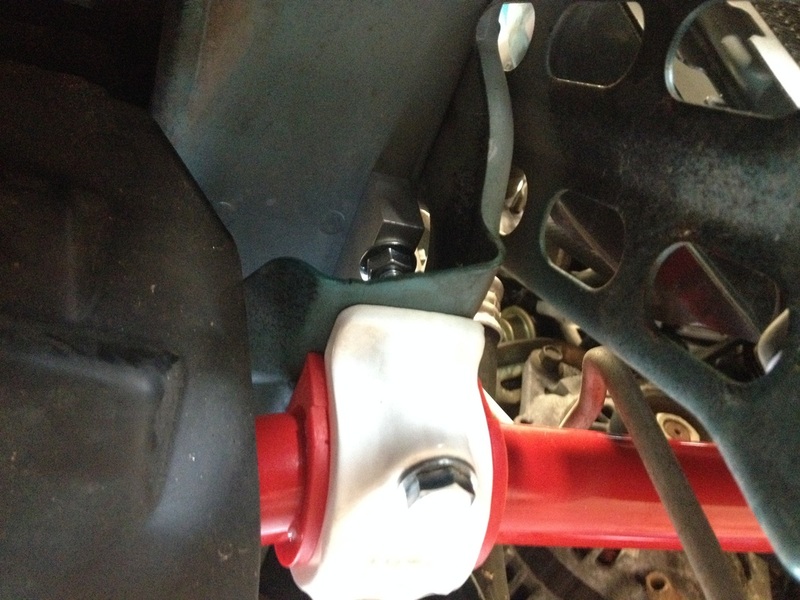 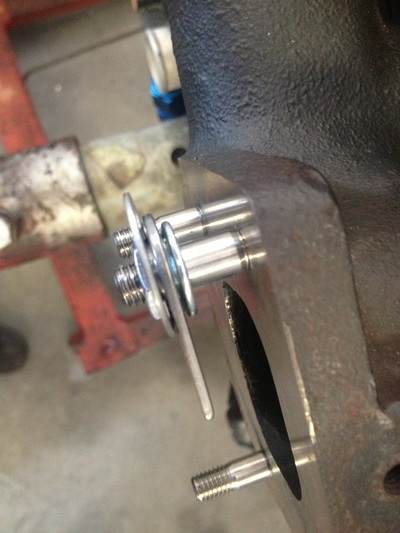 The custom parts, with a custom gasket, had some fitment issues that were resolved. 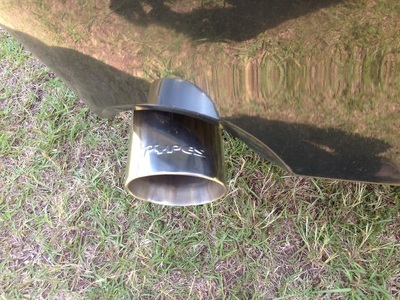 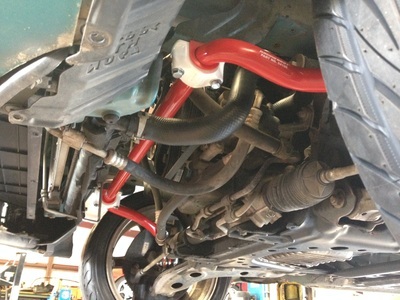 This was a pretty easy and straight forward project, but it was on a modified car. 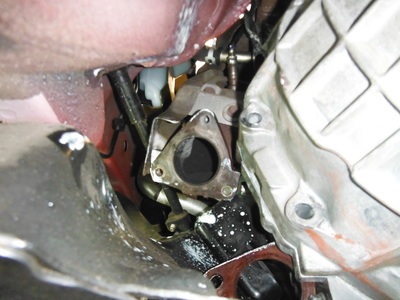 So it came to us. 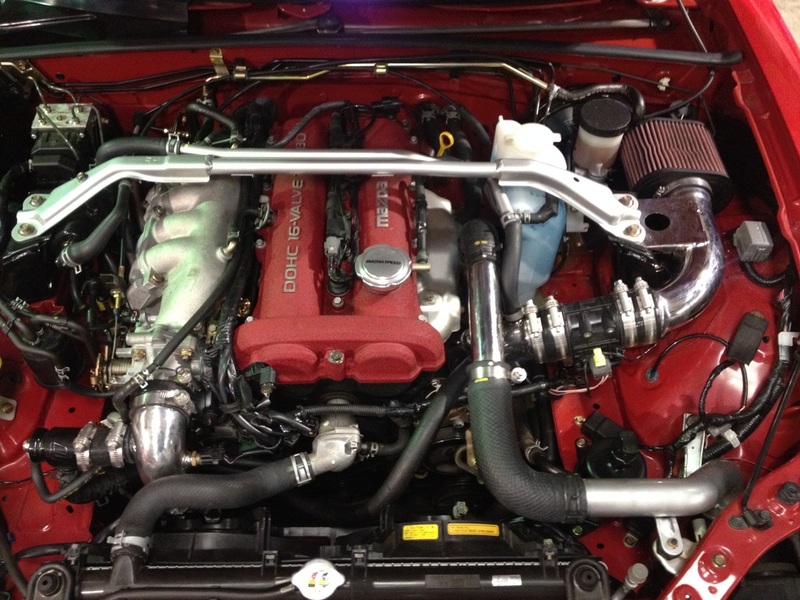 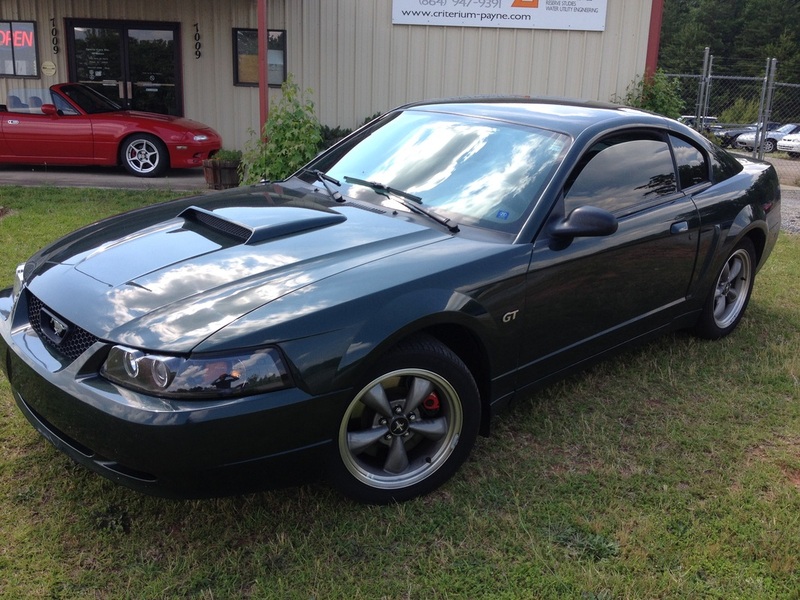 This Mustang was running a Vortech centrifugal supercharger system to put some some pretty impressive grunt. 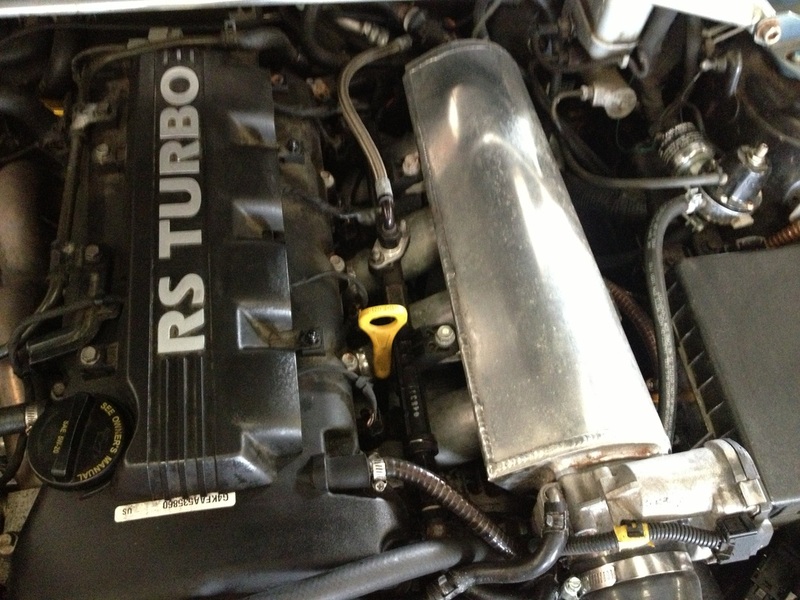 It arrived with complaints of a squealing belt/pulley noise coming from under the hood. 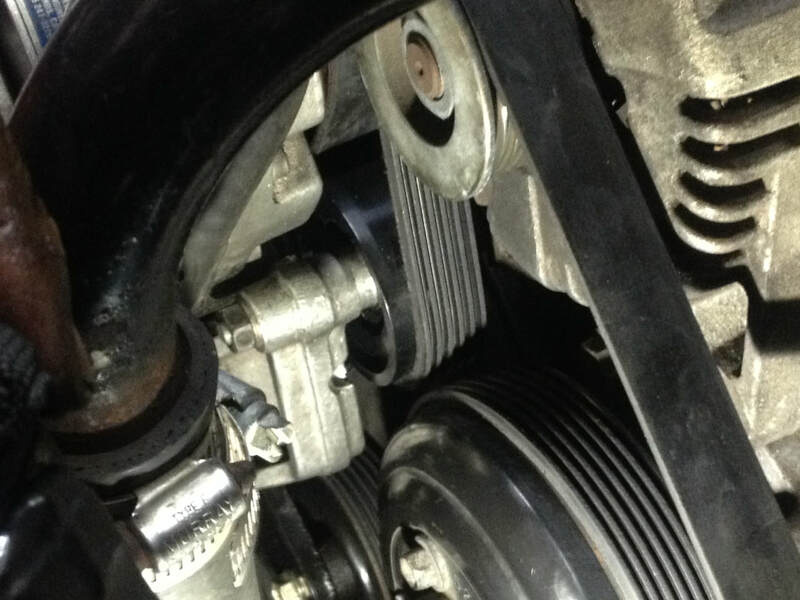 We verified that it was coming from one of the pulleys on the supercharger system itself along with a now damaged belt. 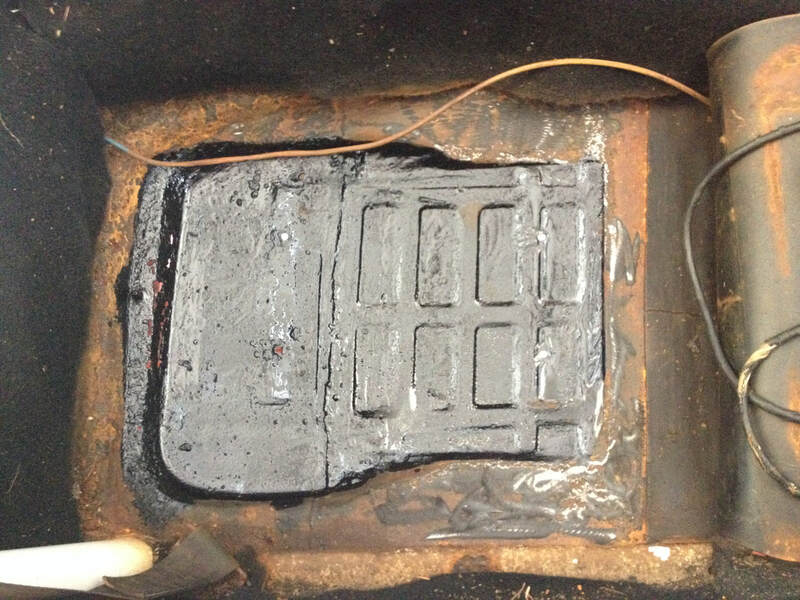 The system was removed, two of the other pulleys and the belt were replaced for insurance.